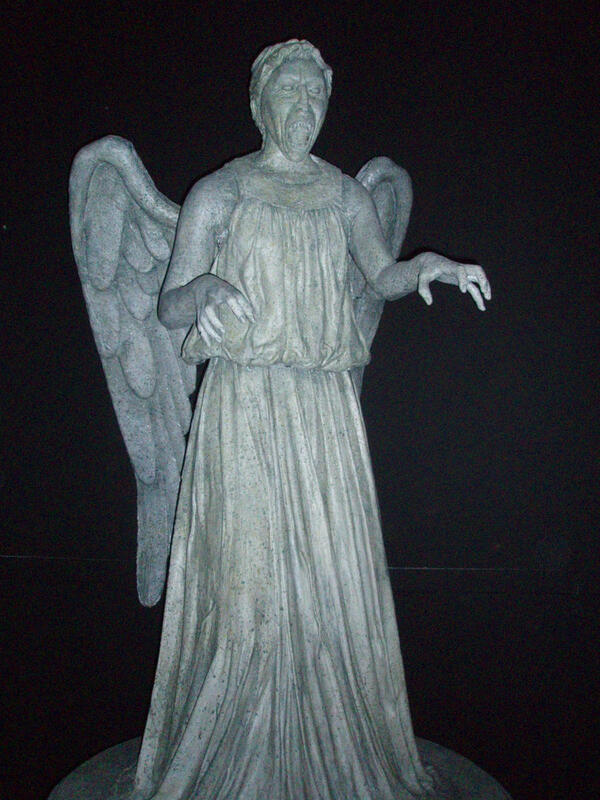 The Weeping Angels are a race of predatory creatures from the long-running sci-fi series Doctor Who, resembling stone statues. 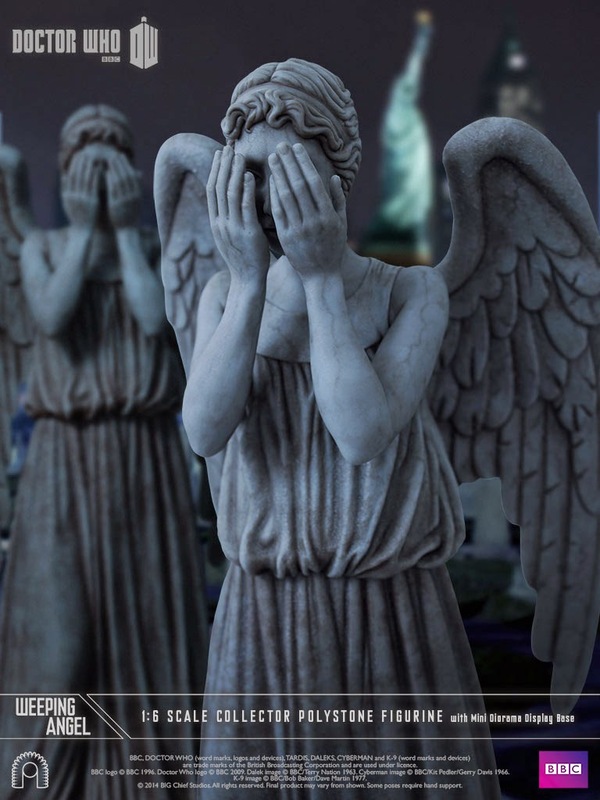 They were introduced in the 2007 episode "Blink", making repeat appearances in "The Time of Angels" / "Flesh and Stone" (2010) and "The Angels Take Manhattan" (2012) as well as cameo appearances in "The God Complex" (2011), "The Time of the Doctor" (2013) and "Hell Bent" (2015). 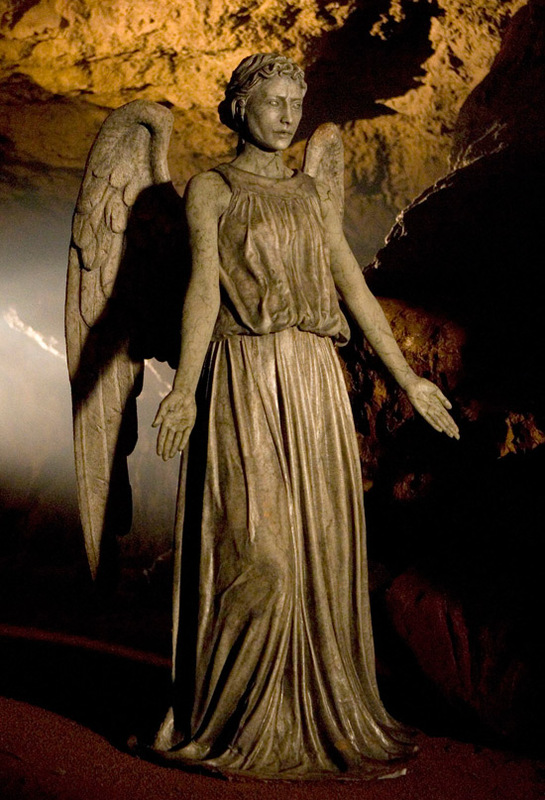 They also feature in the spin-off series Class, in the first series finale "The Lost" (2016). 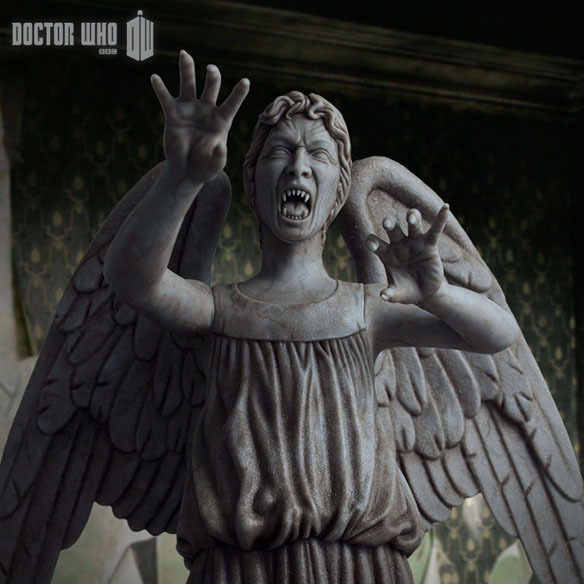 Since their initial appearance, they have been persistently nominated as one of the most popular and frightening Doctor Who monsters. 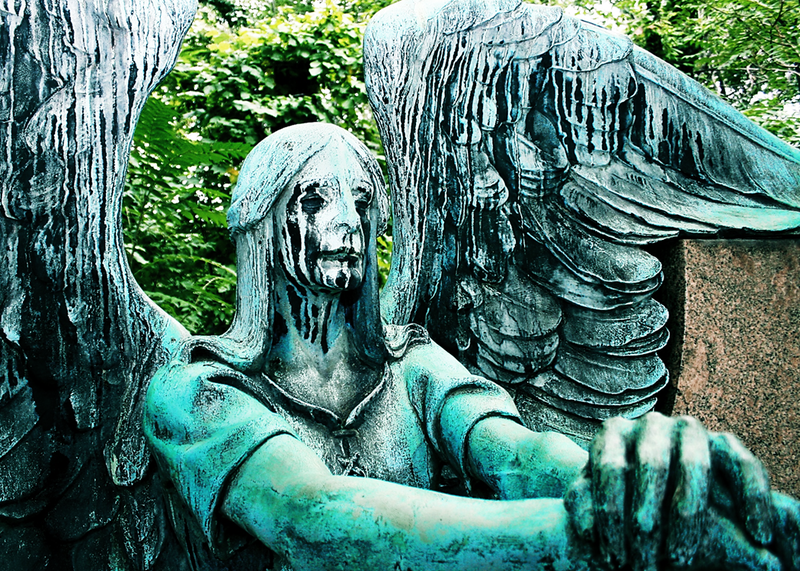 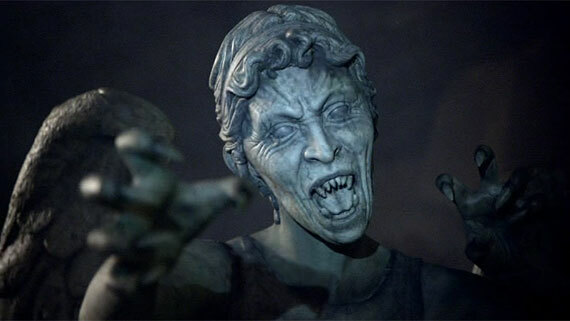 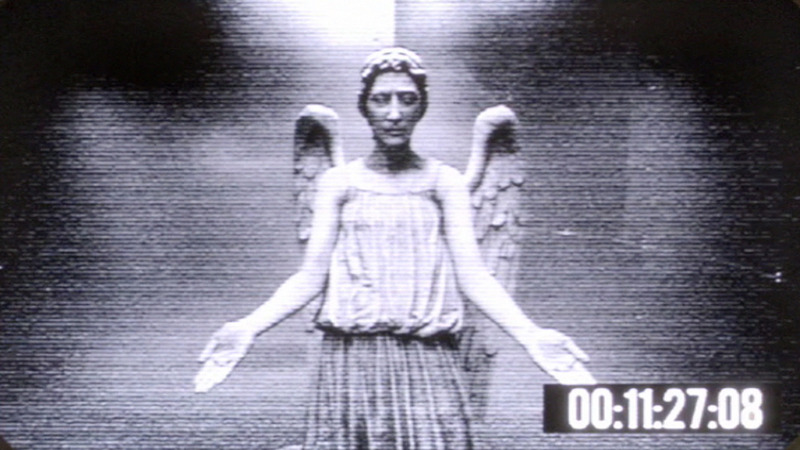 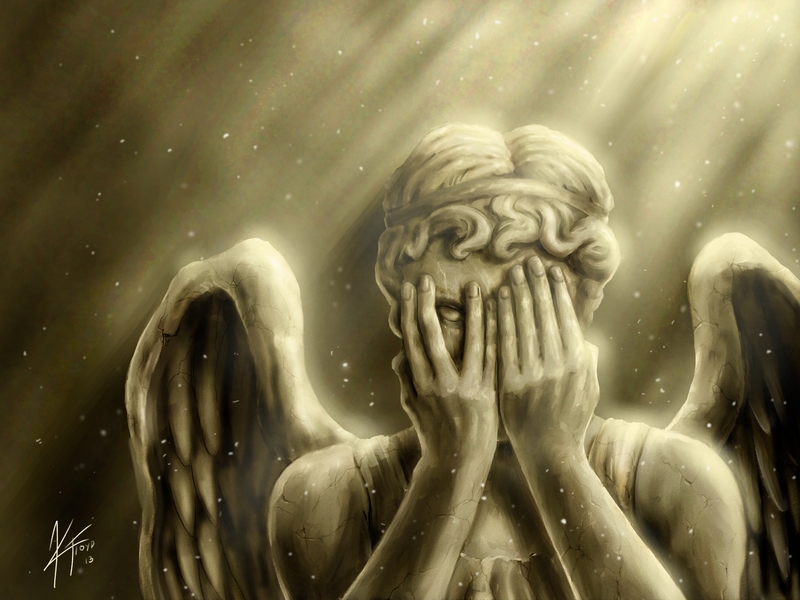 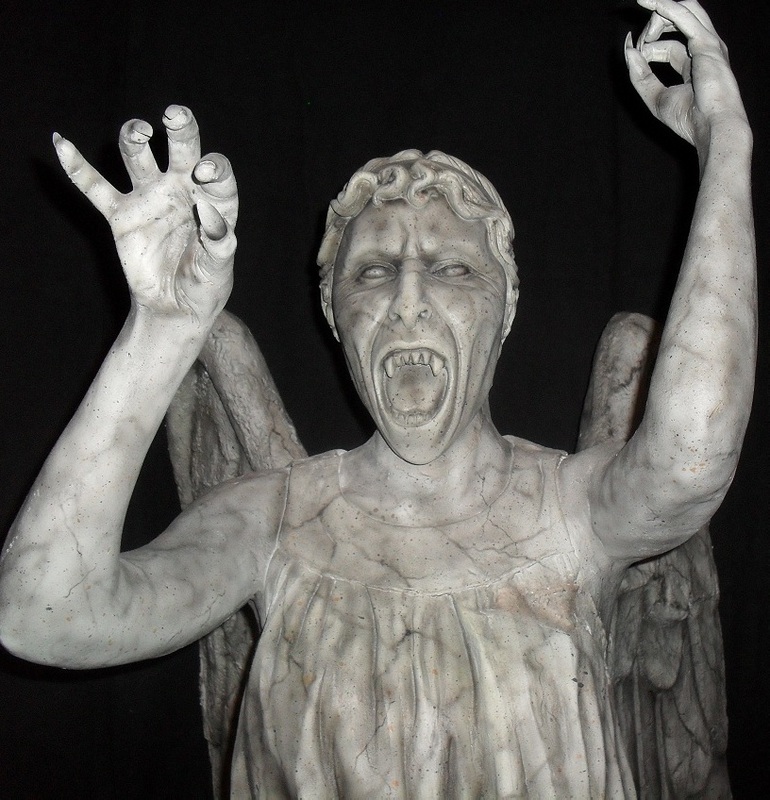 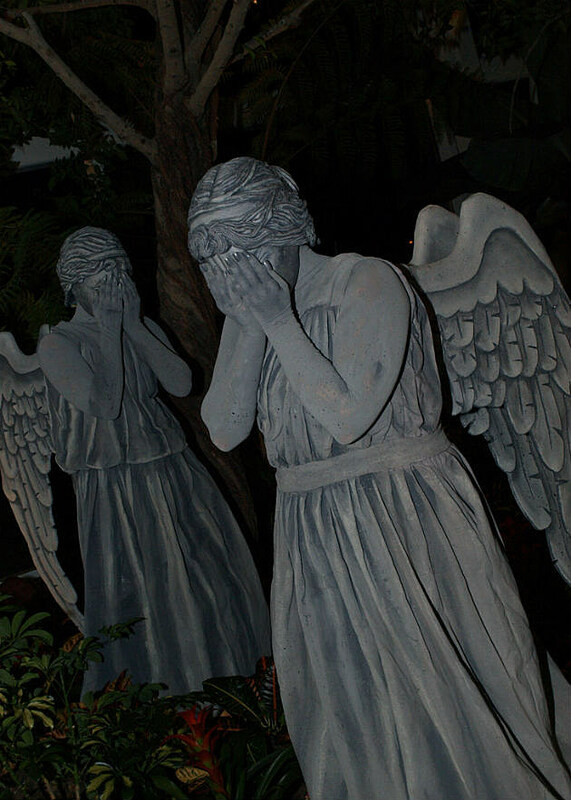 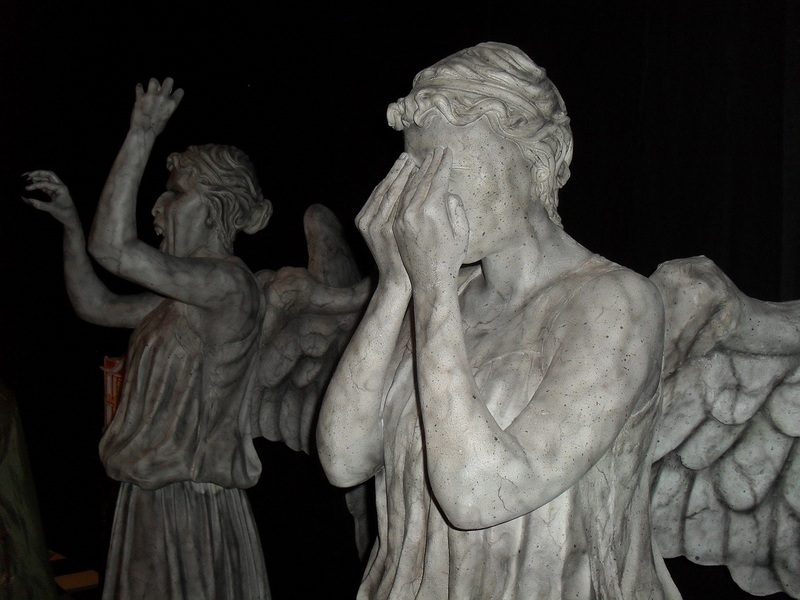 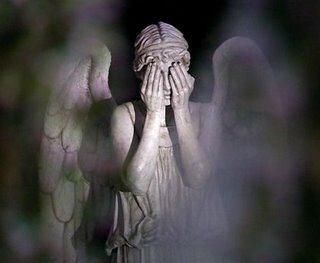 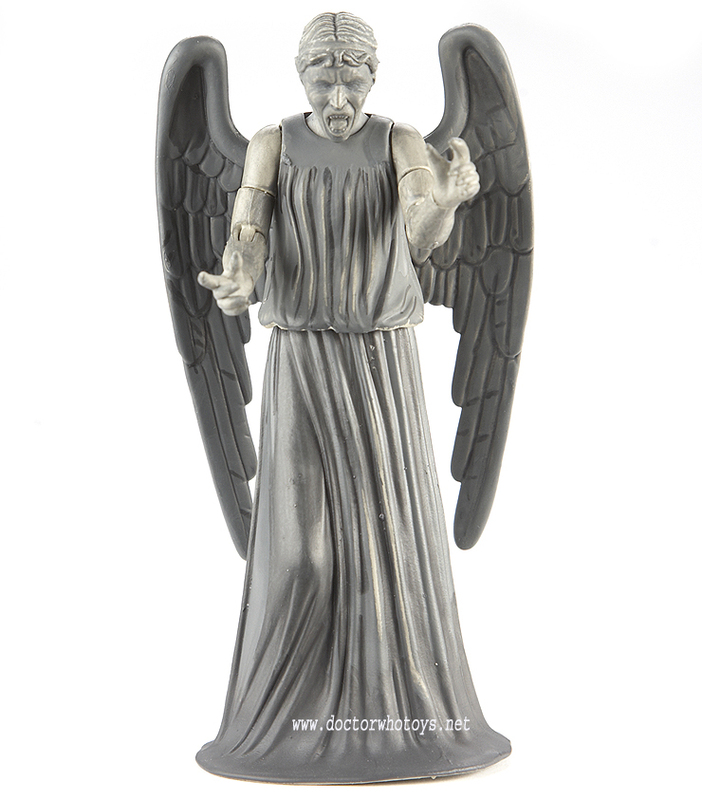 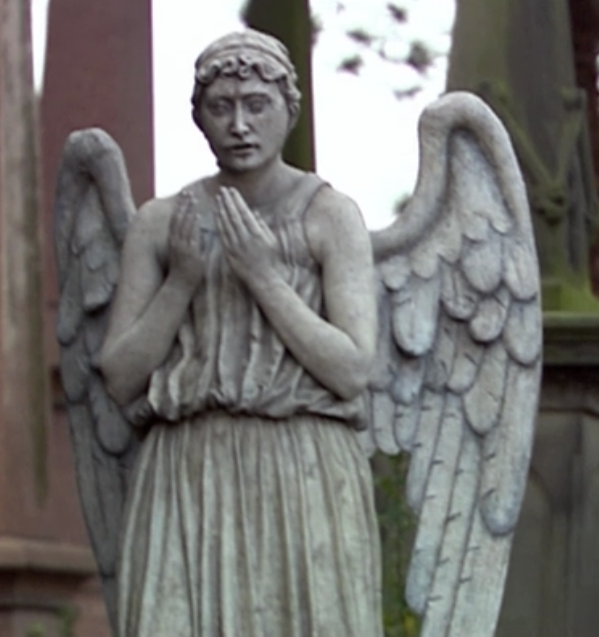 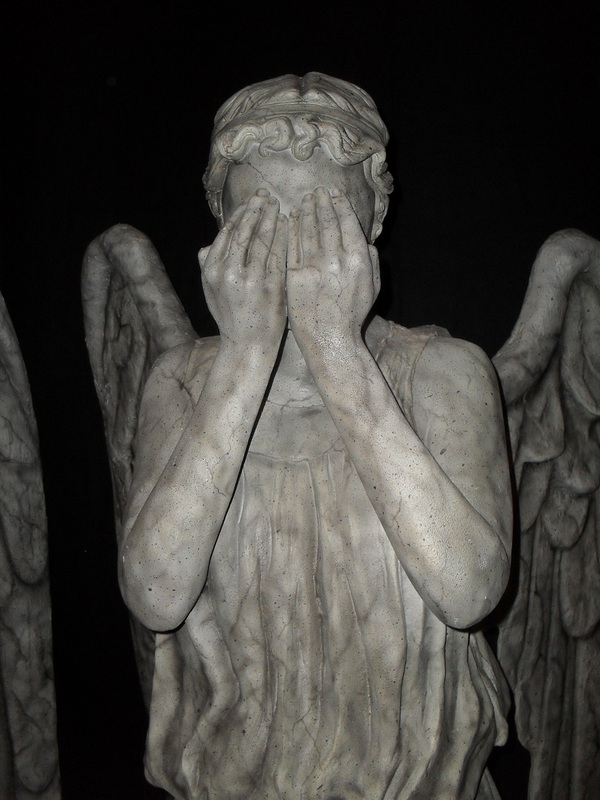 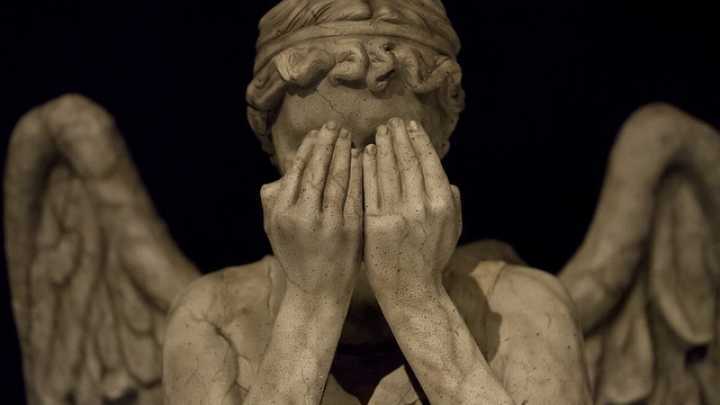 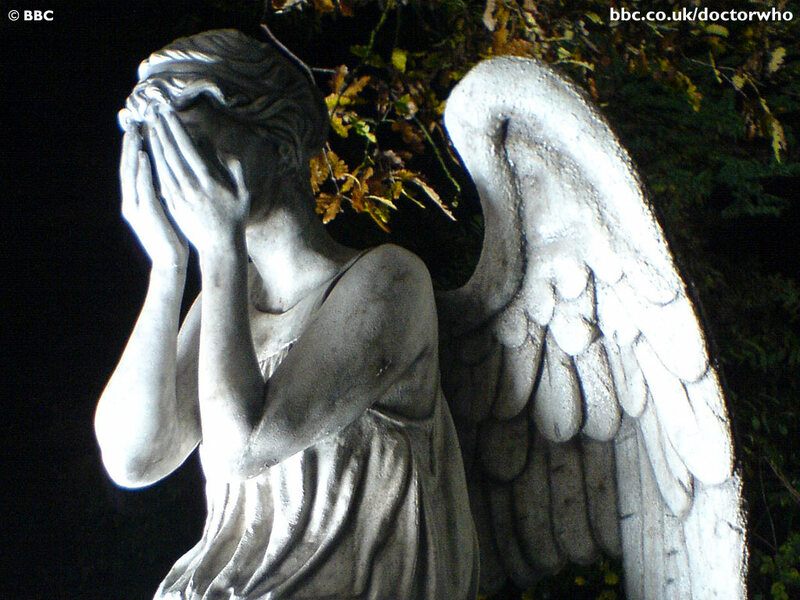 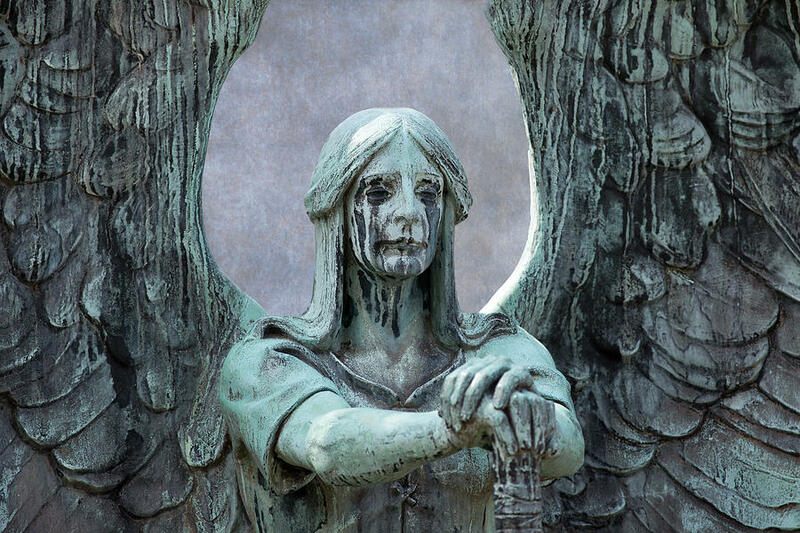 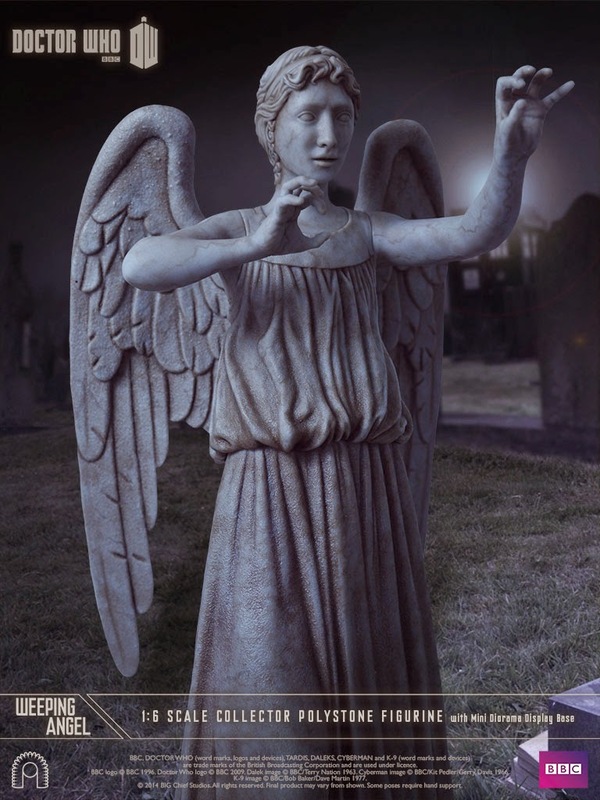 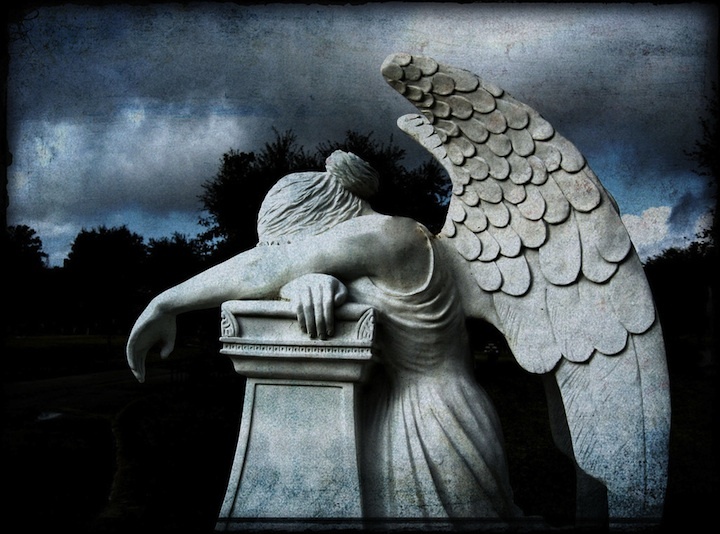 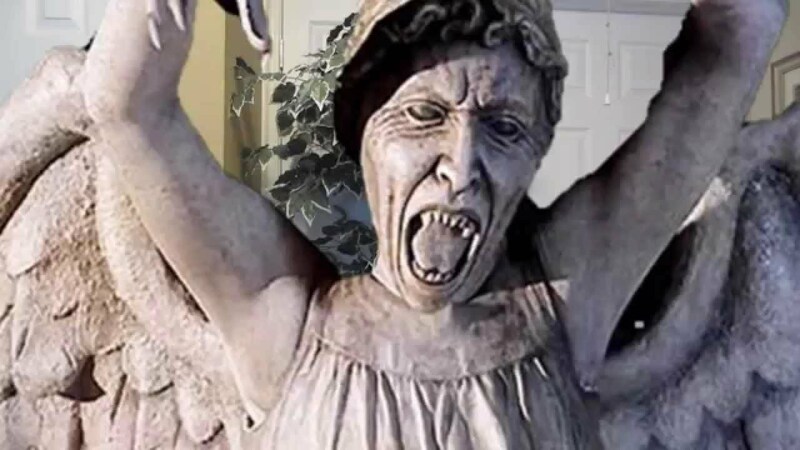 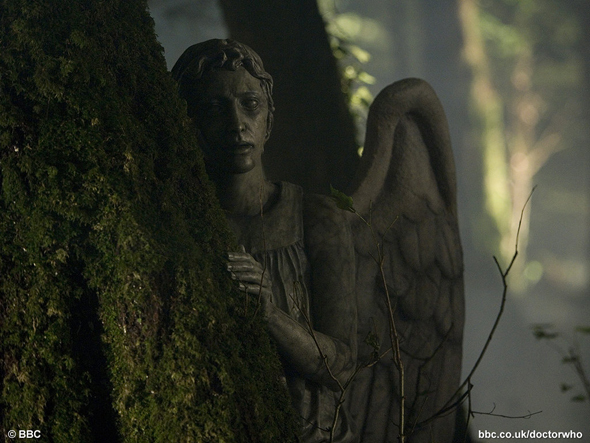 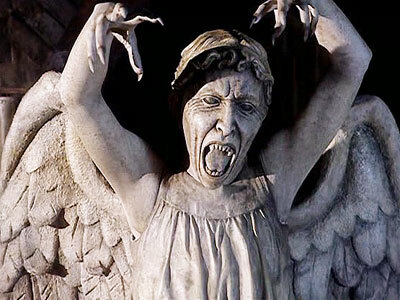 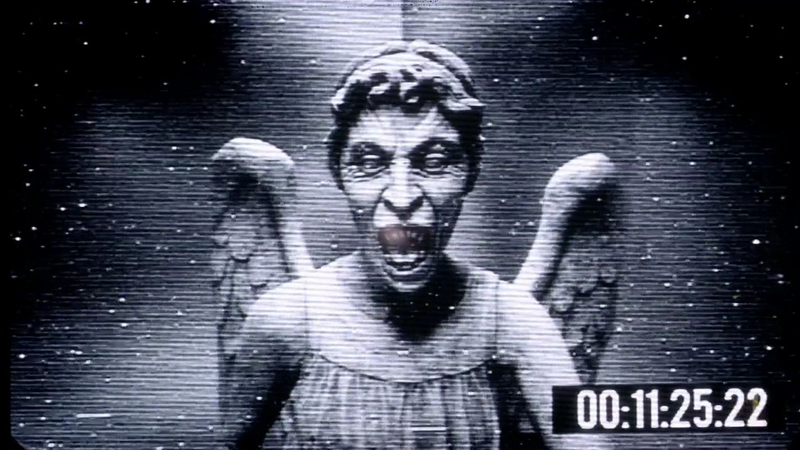 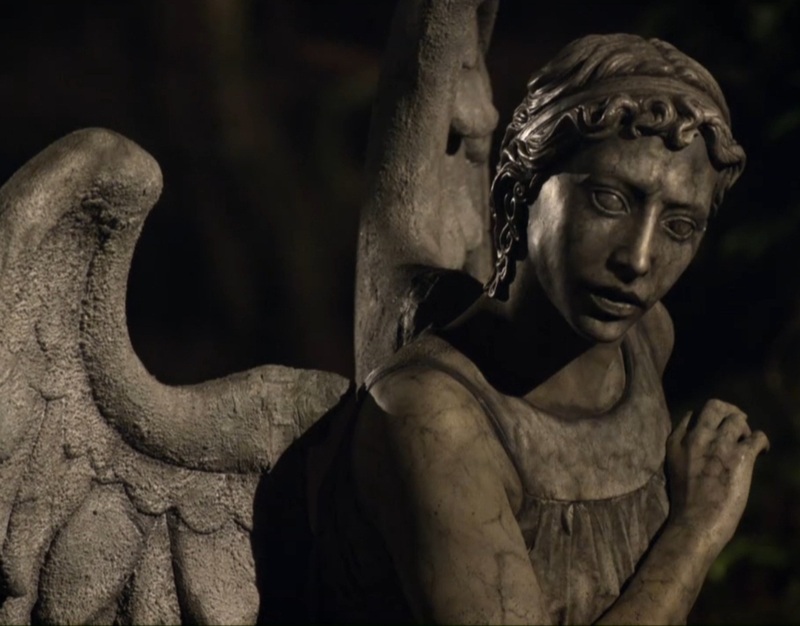 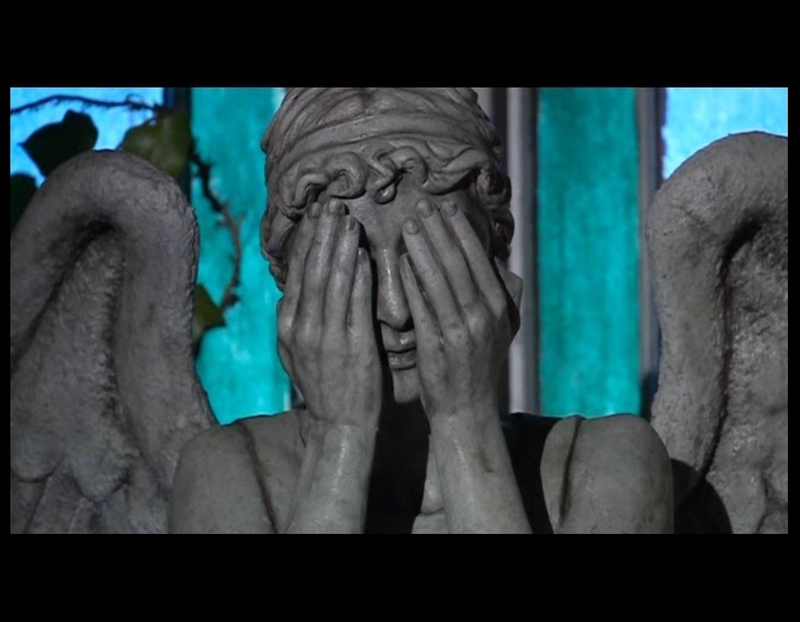 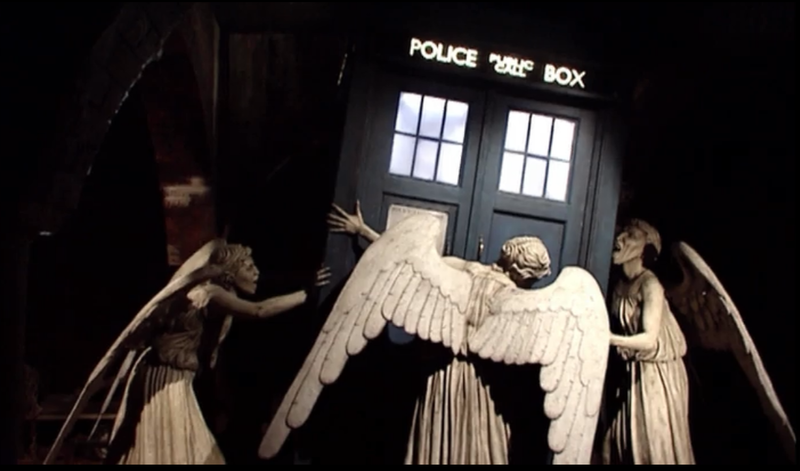 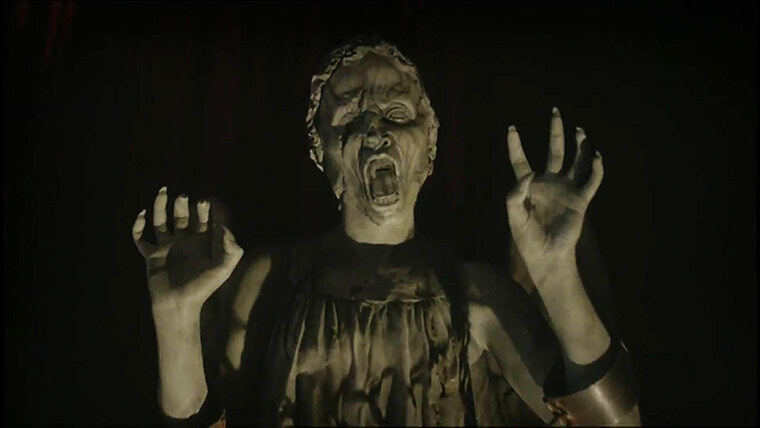 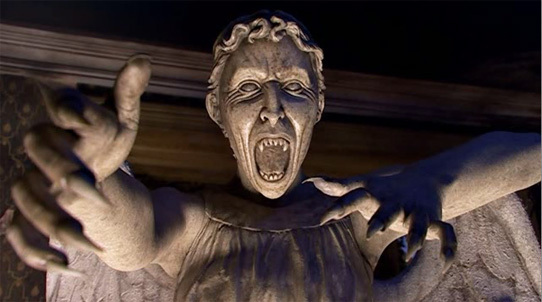 Steven Moffat attributes their appeal to childhood games such as Grandmother's Footsteps and the notion that every statue might secretly be a disguised Weeping Angel. 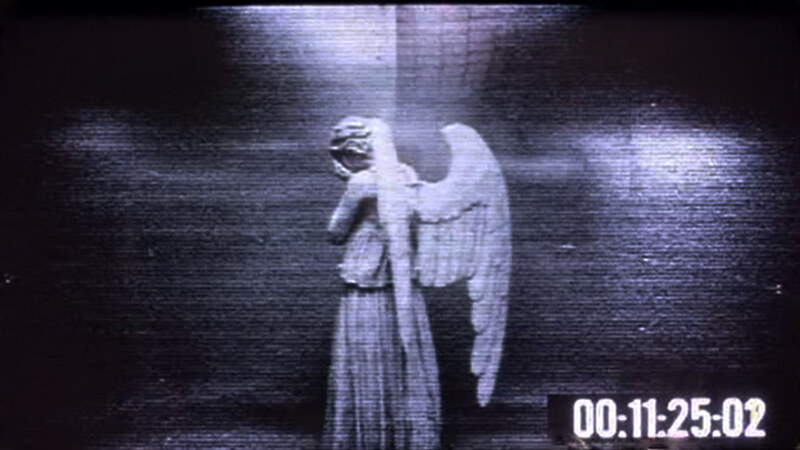 New interesting posts: Blackheads Removal, Brass Knuckles Damage, Maze Runner Iphone Wallpaper, Mexican Artwork Skulls, Sieve Clipart, Shark Jumping Out Of Water Hd, Connie Nielsen Soldier, Validate Icon Black, Storm Clouds With Lightning.